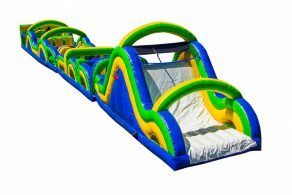 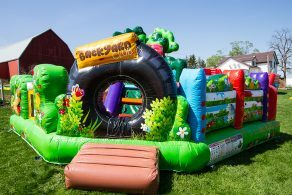 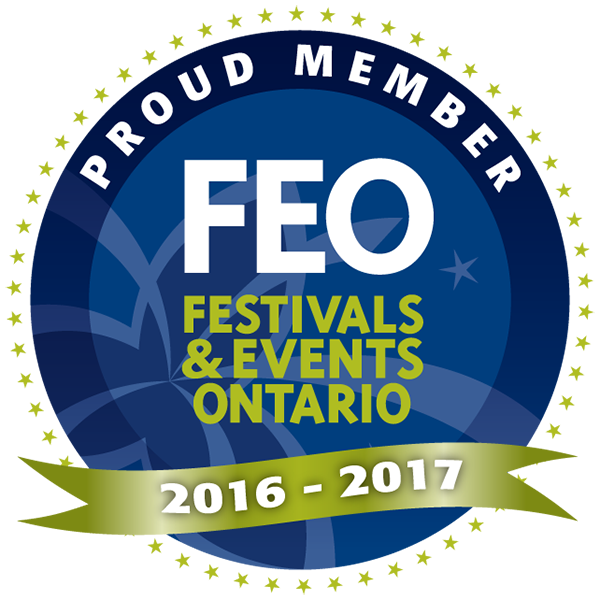 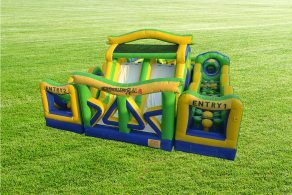 Get your heart racing as you jump, climb, crawl and slide your way through one of our many obstacle courses. 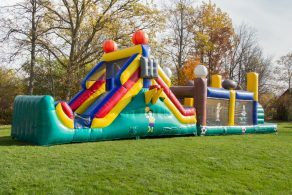 These inflatable interactive courses are great for kids and adults. 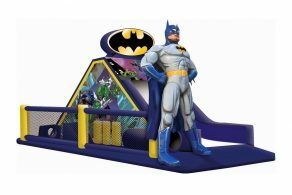 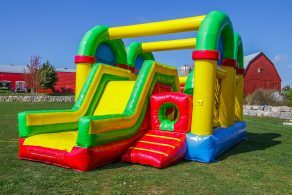 Available in a wide range of colours and themes to choose from there is sure to be something that the whole family will love! 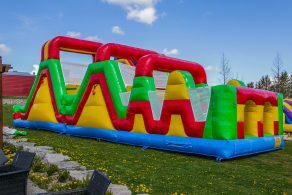 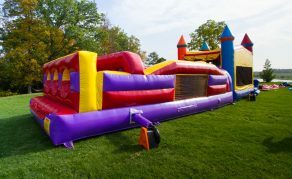 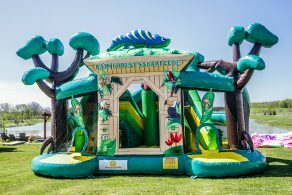 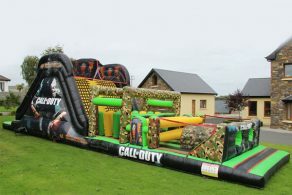 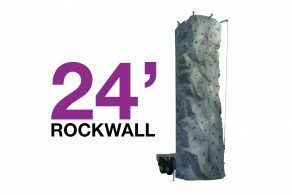 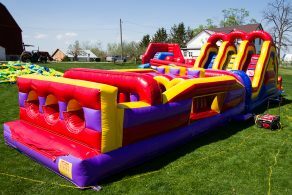 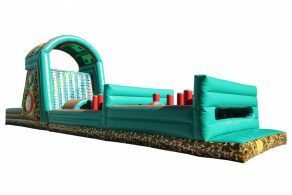 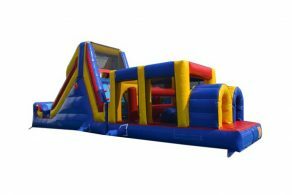 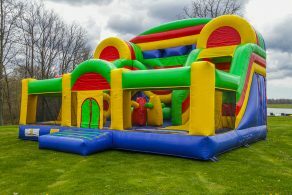 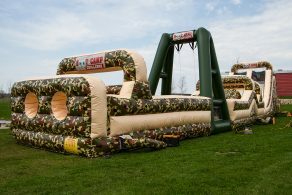 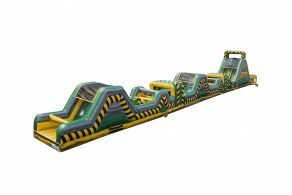 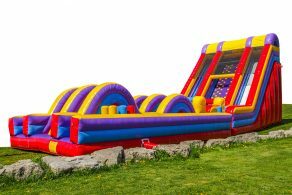 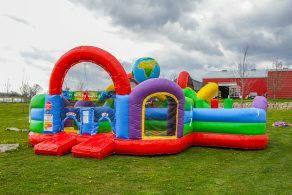 Obstacle courses are the perfect addition to corporate events, fundraisers, festivals and more. 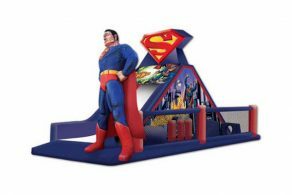 View cart “Superman Obstacle” has been added to your cart.